It’s no secret that we here at Whitewing Dental treat patients of all ages. 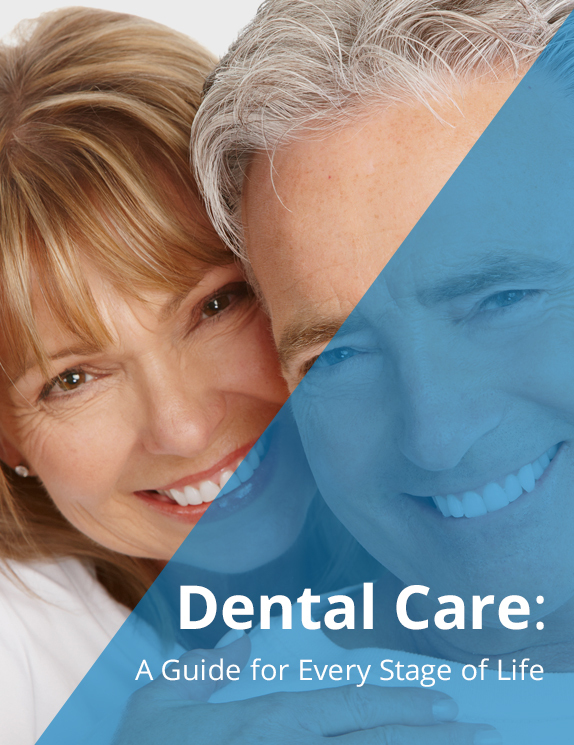 Through the years, we’ve gathered all of those tips, tricks, and nuggets of dental care gold that our dentists recommend and developed this comprehensive guide by age, showing you how you can take dental care into your own hands. It's no secret that we here at Whitewing Dental treat patients of all ages.